Its operator also confirmed that their IPO will take place on the second quarter of 2019. 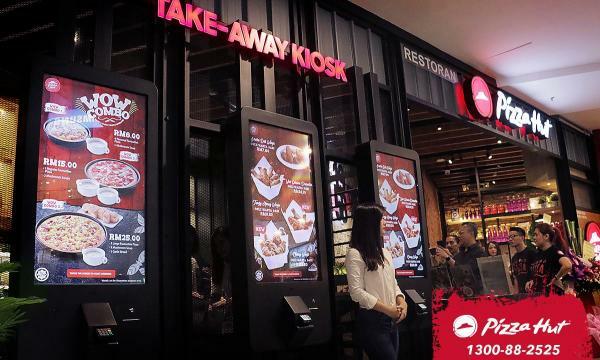 The operator of Pizza Hut in Malaysia is set to open its 400th store as part of their plan to launch 15 of the pizza chain’s stores in the first quarter of 2019. 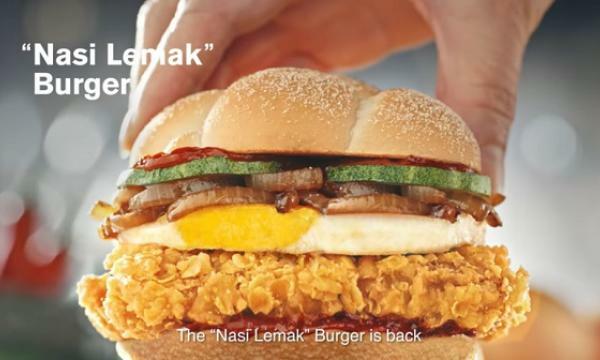 QSR Brands CEO Merrill Pereyra reiterated to Bernama that the funding for their expansion will be coming from their much-reported initial public offering that is slated to take place in the second quarter of the year. Last October 2018 saw QSR Brands submitting a draft prospectus to the Malaysia’s Securities Commission. 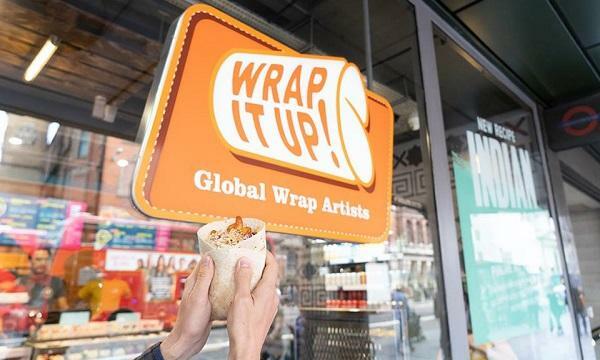 The fast food company will be offering 1,465,926,000 ordinary shares.